9780198712220 | Oxford Univ Pr, October 7, 2014, cover price $99.00 | About this edition: Adam Smith's 'invisible hand' relied on the self-interest of individuals to produce good outcomes. 9780198788089 | Reprint edition (Oxford Univ Pr, November 29, 2016), cover price $45.00 | About this edition: Adam Smith's 'invisible hand' relied on the self-interest of individuals to produce good outcomes. 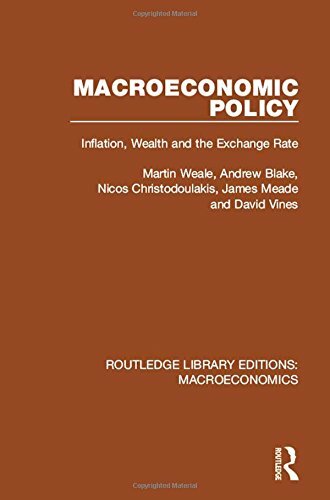 9780262028318 | Mit Pr, September 12, 2014, cover price $24.95 | About this edition: As the global economic crisis continues to cause damage, some policy makers have called for a more Keynesian approach to current economic problems. 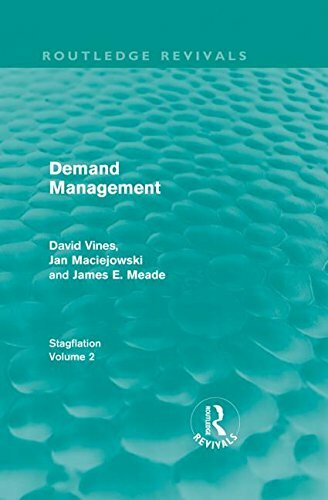 9780262528993 | Reprint edition (Mit Pr, February 12, 2016), cover price $20.95 | About this edition: As the global economic crisis continues to cause damage, some policy makers have called for a more Keynesian approach to current economic problems. 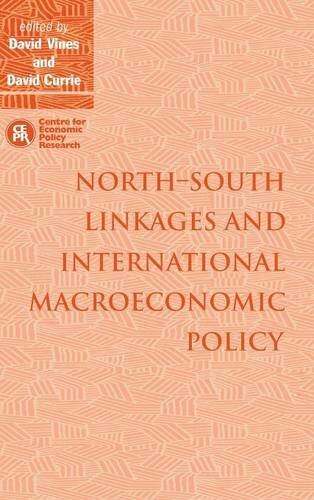 9781138940017 | Routledge, October 6, 2015, cover price $155.00 | About this edition: This analysis of macroeconomic policy, originally published in 1989, argues that key government objectives, such as reduced inflation, decreased unemployment and an adequate level of national saving can be achieved only by employing both monetary and fiscal policies, in conjunction with supply-side policies expressly designed to improve the workings of the labour market. 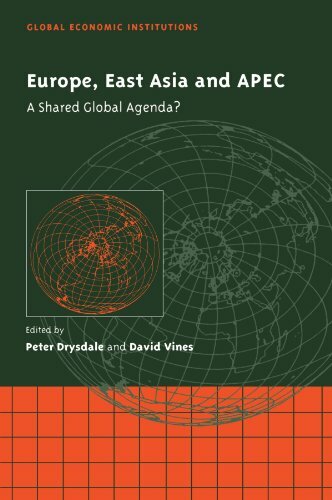 Europe, East Asia and APEC: A Shared Global Agenda? 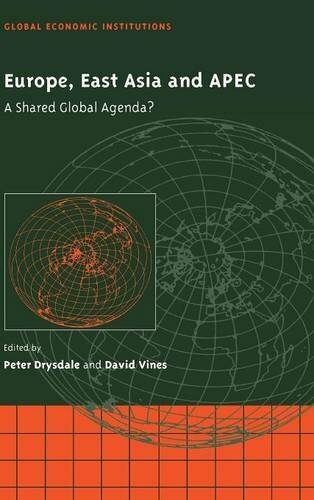 9780521168434 | Reissue edition (Cambridge Univ Pr, July 21, 2011), cover price $29.99 | About this edition: This book contrasts regional economic integration in the Asia Pacific Region and in Europe. 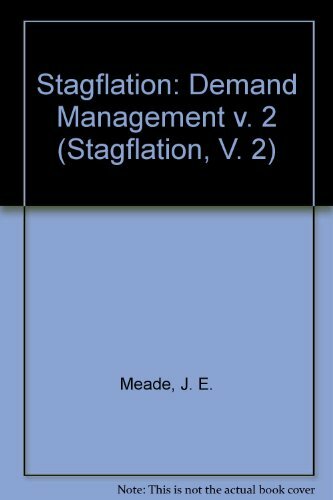 9780415668316 | Routledge, April 13, 2011, cover price $170.00 | About this edition: First published in 1983, this is the second of two volumes on the causes and cure of stagflation â that combination of mass unemployment and rapid inflation that is currently afflicting the mixed economies of the industrially developed world. 9780043390306 | Unwin Hyman, September 1, 1983, cover price $34.95 | About this edition: First published in 1983, this is the second of two volumes on the causes and cure of stagflation â that combination of mass unemployment and rapid inflation that is currently afflicting the mixed economies of the industrially developed world. 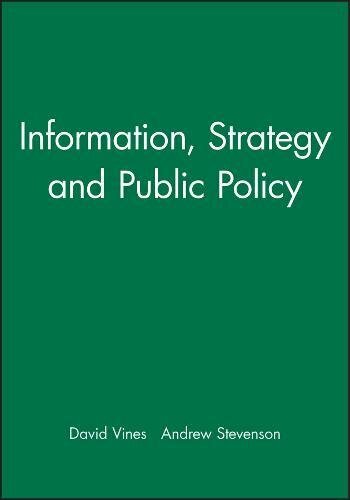 9780521361217 | Cambridge Univ Pr, September 1, 1988, cover price $110.00 | About this edition: This volume contains the proceedings of a September 1987 conference organized by the Centre for Economic Policy Research and the International Economics Study Group. 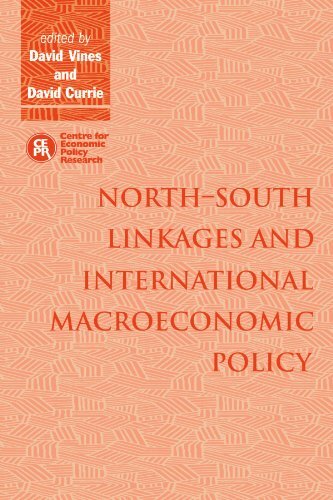 9780521142649 | 1 edition (Cambridge Univ Pr, June 10, 2010), cover price $54.99 | About this edition: Recent years have witnessed substantial progress in global macroeconomic modeling as researchers have applied techniques developed to analyze North-South interactions. 9780521462341 | Cambridge Univ Pr, September 1, 1995, cover price $125.00 | About this edition: Recent years have witnessed substantial progress in global macroeconomic modeling as researchers have applied techniques developed to analyze North-South interactions. 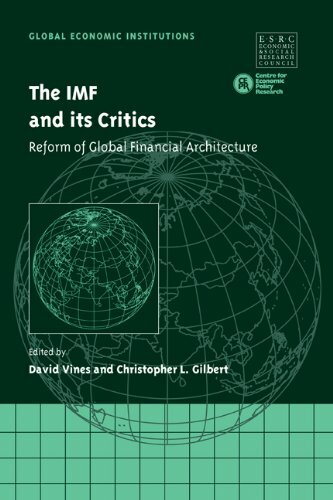 9780521821544 | Cambridge Univ Pr, April 1, 2004, cover price $174.99 | About this edition: Written by leading economists including Nobel laureate Joseph Stiglitz, this collection combines rigorous economic analysis with insider perspectives on key policy debates surrounding the future of the International Monetary Fund. 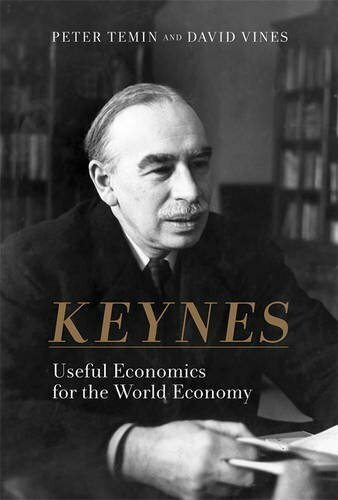 9780521100502 | 1 edition (Cambridge Univ Pr, January 18, 2009), cover price $69.99 | About this edition: Written by leading economists including Nobel laureate Joseph Stiglitz, this collection combines rigorous economic analysis with insider perspectives on key policy debates surrounding the future of the International Monetary Fund. 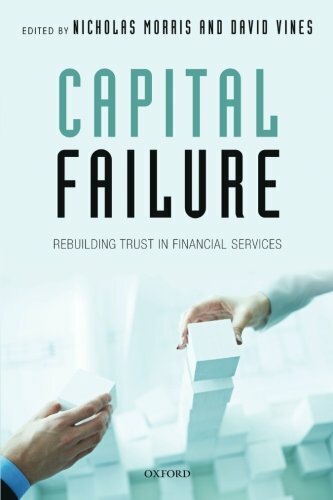 9780521790956 | Cambridge Univ Pr, August 28, 2000, cover price $184.99 | About this edition: The World Bank is dedicated to the promotion of sustainable economic development and to poverty reduction throughout the developing world. 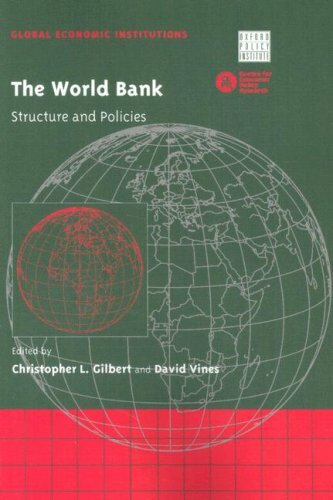 9780521029018 | 1 edition (Cambridge Univ Pr, November 2, 2006), cover price $89.99 | About this edition: The World Bank is dedicated to the promotion of sustainable economic development and to poverty reduction throughout the developing world. 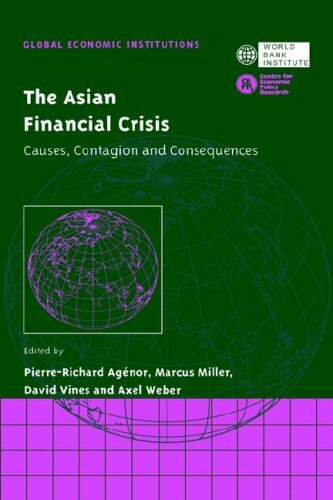 9780521029001 | 1 reissue edition (Cambridge Univ Pr, November 2, 2006), cover price $74.99 | About this edition: The first theoretical analysis of the Asian Financial Crisis--perhaps the single most important economic event of the 1990s--starts by presenting a factual and analytic overview of what happened. 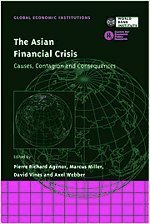 9780521770804 | Cambridge Univ Pr, February 1, 2000, cover price $174.99 | About this edition: The first theoretical analysis of the Asian Financial Crisis--perhaps the single most important economic event of the 1990s--starts by presenting a factual and analytic overview of what happened. 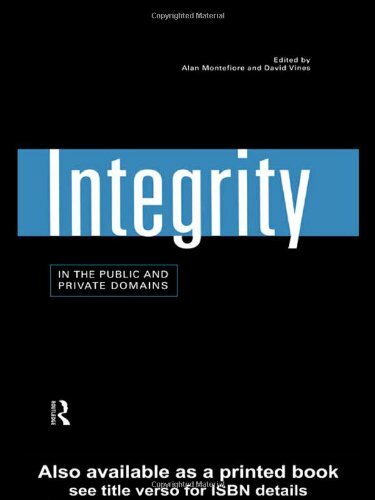 9780415180313 | Routledge, March 1, 1999, cover price $179.00 | About this edition: Integrity in the Private and Public Domains explores the issue of public and private integrity in politics, the media, health, science, fund-raising, the economy and the public sector. 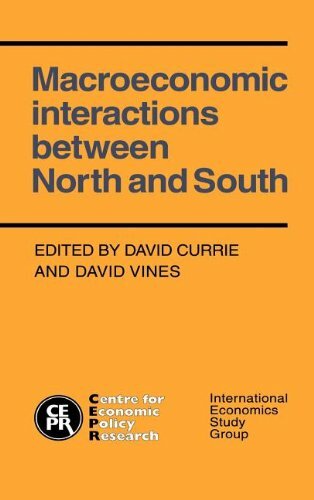 9780521633154 | Cambridge Univ Pr, September 1, 1998, cover price $154.99 | About this edition: This book contrasts regional economic integration in the Asia Pacific Region and in Europe. 9780043390313 | Unwin Hyman, October 1, 1983, cover price $14.95 | About this edition: First published in 1983, this is the second of two volumes on the causes and cure of stagflation â that combination of mass unemployment and rapid inflation that is currently afflicting the mixed economies of the industrially developed world.